Miami Beach is getting tough on operators of leaking garbage trucks. Following a stream of photos from community activist Michael DeFilippi and his Clean Up Miami Beach Facebook group, the City began a two-pronged approach to fine operators and prevent future occurrences. City staff says they have collected about $8,000 in fines and clean up fees, though they noted offenses must be witnessed by a police or code enforcement officer in order to issue citations. Currently fines are $50 per offense and staff is recommending they be doubled to $100. However, in instances, where’s there a large amount of leakage or the liquid is pooling on the ground, fines can be given for health hazard and nuisance reasons and are much higher: $1,000 for a first offense and $2,000 for second and subsequent offenses. Committee Chair, Commissioner Michael Grieco said, “I don’t think this is something where we can do punitive measures because we’re going to be chasing our tail around all the time.” He said, “All of those trucks have identification numbers. 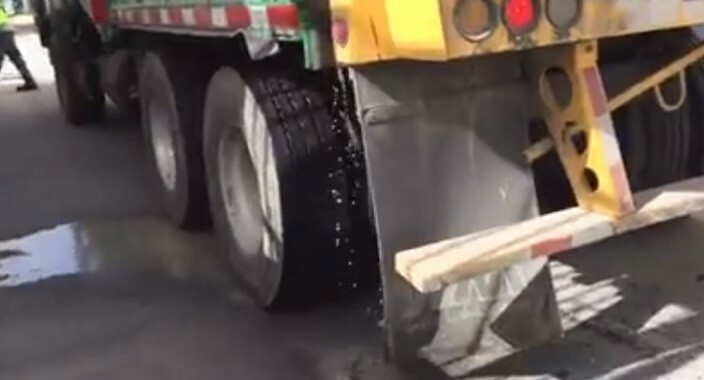 You can take a picture of their license plate and we go to the company and we literally say ‘We don’t want to see this truck on the road until you can establish that it’s not leaking anymore.’” While it won’t stop that particular violation, Grieco said that allows you to go directly to the companies to get action. 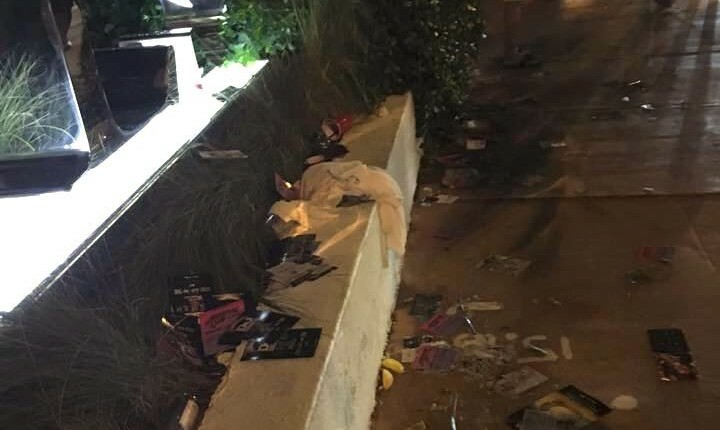 Al Zamora, Miami Beach Director of Sanitation, said the photos and videos from the public matter. He gets them and he sends every one of them to the City’s two waste haulers, Waste Management and Progressive. When the complaints escalated three months ago, Zamora said he called in each of the companies to tell them to clean things up. Since then, Progressive has replaced two of its trucks, rebuilt seven, and three are in the stages of being rebuilt. Waste Management has a relatively new fleet – four trucks are two years old, four trucks are new, and two are leased. Zamora says Waste Management is expected to get two additional new trucks so that, by the end of the year, their fleet will be less than two years old. A representative for Progressive who attended the meeting said, in addition to rebuilding their trucks, they need to provide education for their staff on finding and reporting problems.